In addition to the Maine Clambake Series, Barbara Ross has published numerous short stories. Noir at the Salad Bar, Culinary Tales with a Bite is a crime fiction anthology featuring gastronomic mysteries. Inside are dark and varied tales with a common theme of food and drink. The contributing writers represent a mix of bestselling authors, brand new voices, and seasoned professionals from the crime writing community. Bon Appétit! When cozy mystery writers meet Edgar Allan Poe, the result is Edgar Allan Cozy. 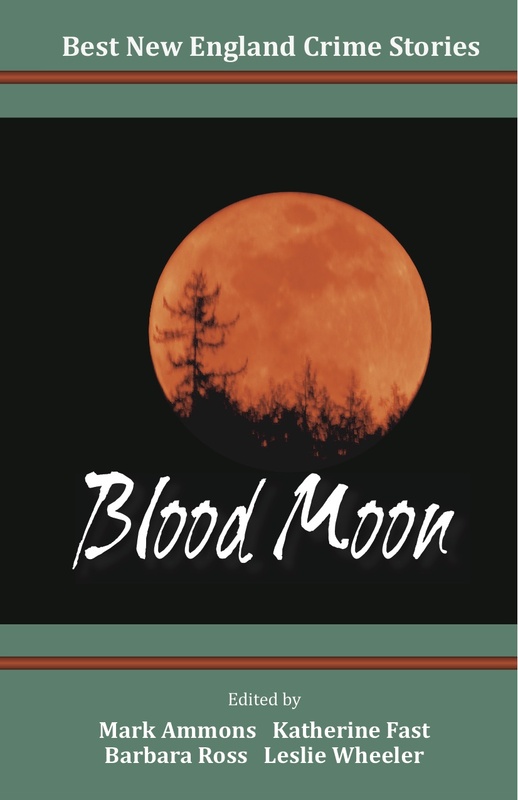 Each story in this suspenseful new anthology is inspired by the work of Poe. “The Raven,” “The Lighthouse,” “MS. Found in a Bottle,” “The Tell-Tale Heart,” “The Cask of Amontillado,” and “Annabel Lee” have been updated and set in the fictional town of Raven Harbor, Maine. Barbara’s contribution to this collection is the poem, “The Raven,” which reimagines the narrator’s tormentor as a telemarketer. 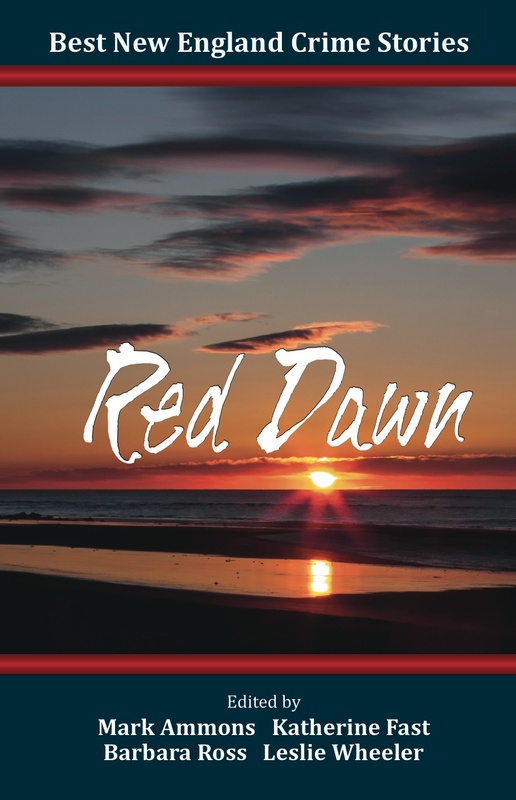 Red Dawn contains Barbara’s short story, “The Perfect Woman.” “Barbara Ross cleverly writes…a tale of a woman who takes extreme measures to get what she wants.” Gatehouse Media. 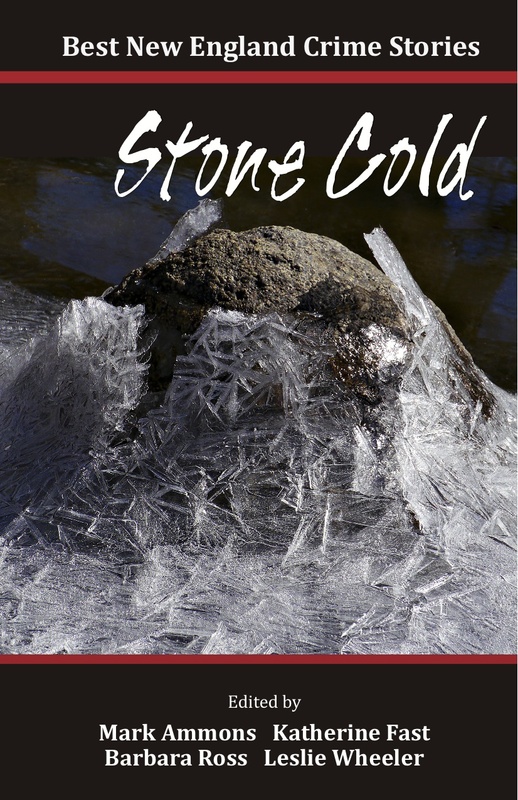 Stone Cold contains Barbara’s Agatha-nominated story, “Bread Baby.” “Barbara Ross, one of the book’s editors, sets a high mark with her ‘Bread Baby. '” Rae Francoeur. In addition to Barbara’s story, Stone Cold contains the Derringer-winning Best Long Story, “Give Me a Dollar,” by Ray Daniel and the Derringer-nominated Best Long Stories, “Myrna!” by John Bubar and “A Dangerous Life,” by Adam Purple. 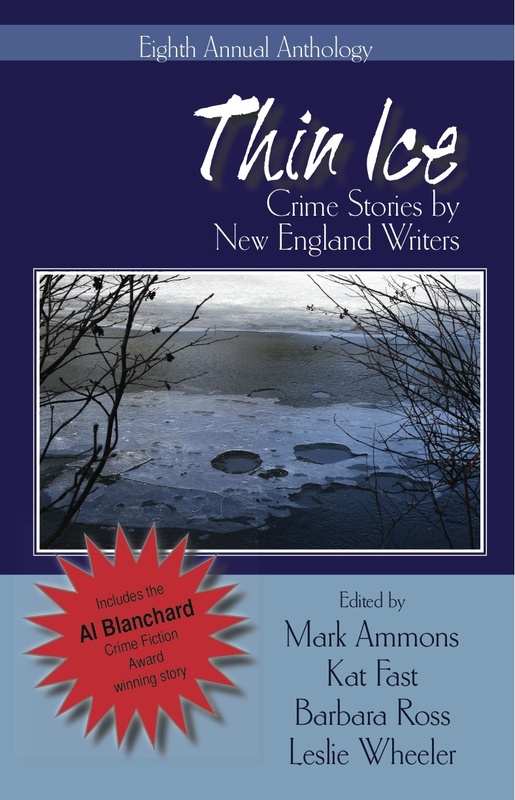 Level Best Books’ tenth anthology presents thirty-one tales from New England’s dark side, representing every kind of crime story–mysteries, thrillers, capers and cons, or a creepy walk down the paranormal garden path–the stories are as varied as the authors. 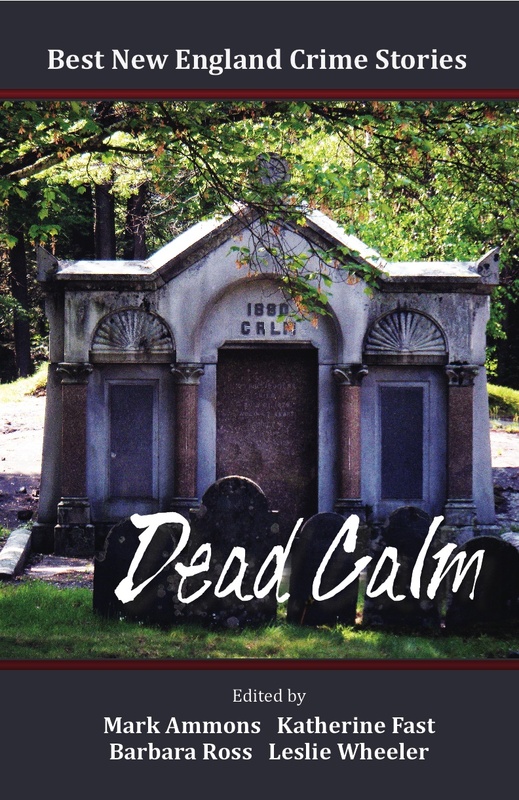 Dead Calm contains Barbara’s story, “In the Rip.” Rae Francoeur, writing in the MetroWest Daily News, said “’In the Rip’ is full of little surprises…and ends with a big laugh.” In addition to Barbara’s story, Dead Calm contains the Derringer-nominated Best Short Stories, “Coronation” by Adam Renn Olenn and “Sisters in Black” by Mary E. Stibal, and the Distinguished American Mystery Story, “Endgame” by Woody Hanstein. Whether it’s hardboiled hilarity or gritty noir, suspense or sibling subterfuge, capers or cons, or even an especially abnormal pair of paranormal shoes, anything can happen when you venture onto Thin Ice. This intriguing collection includes comic misadventures, suspense-filled dramas, psychological thrillers, tales of danger and rescue, gritty detective stories, and stories of revenge and redemption. 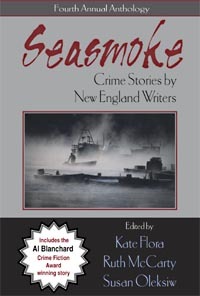 Seasmoke contains Barbara’s story, “Winter Rental,” which won an honorable mention for the Al Blanchard Award. Riptide treats readers to an array of deliciously deadly tales — hard-boiled detective stories, suspense, noir, revenge, mistaken identity and intrigue. 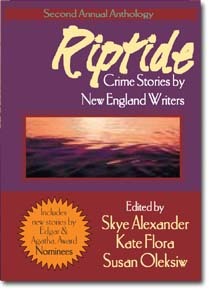 Riptide contains Barbara’s first published story, “New Derby, New Year’s Eve,” which introduces the characters from her novel, The Death of an Ambitious Woman.